Like microphones, antennas are transducers, converting energy from one form to another. 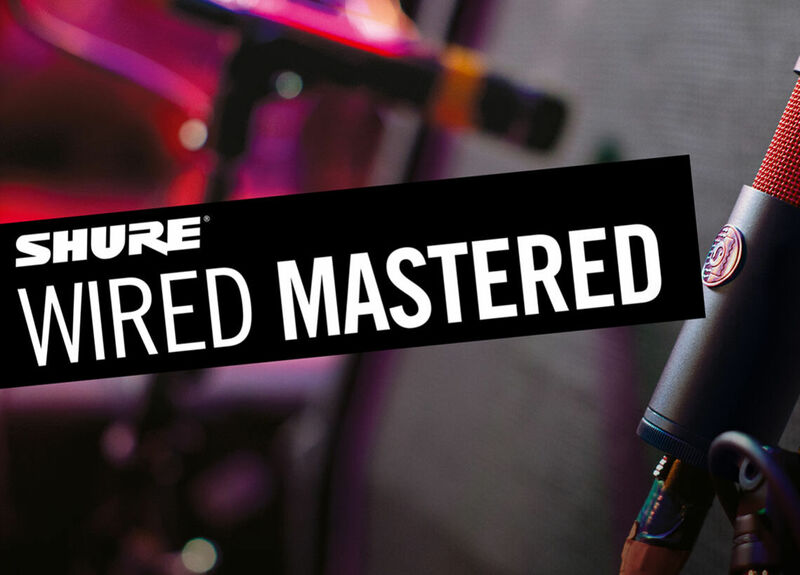 In the case of transmitting antennas for in-ear monitors, they're converting current into electromagnetic waves; for wireless microphone systems, they perform the reverse. The size of antenna required is related to the wavelength. For example: in a VHF system operating from say 170 to 216 MHz, we'd be looking at a wavelength of approximately 1.5 metres. In the UHF bands, however – from say 470 - 790 MHz – the wavelength shrinks significantly. Design of antennas can vary the performance greatly; manufactures are able to change the directionality of an antenna, the forward gain, and even the operating bandwidth. There are two general types of antennas for wireless microphone and in-ear systems: omnidirectional and directional. Omnidirectional antennas are typically either quarter wave or half wave, which means that if the wavelength of UHF is half a metre, then the size of a half-wave antenna would be 25 - 30 cm's long. Another characteristic of omnidirectional antennas is that they're vertically polarised, meaning they receive and transmit around the length of the antenna as illustrated below. 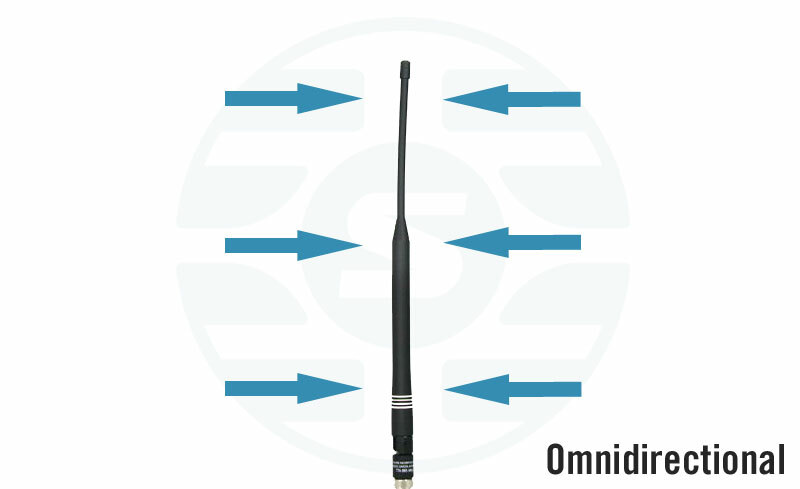 Lastly, omni antennas have uniform sensitivity, as they operate evenly 360° around the vertical length. Moving on to directional antennas, these guys are characterised by their increased on-axis sensitivity; as demonstrated below, you would receive increased forward gain in one direction. This functionality is particularly useful in harsh RF environments where the noise floor isn't ideal and you need to cut through it to receive a strong signal. Also useful is the increased range capability. Often, you'll hear folks claim that active antennas are better than passive because you receive more RF. In actual fact, it depends on your application. The booster on an active antenna is really only designed to compensate for RF cable loss. This also comes at the expense of signal clarity, as some extra noise can be introduced in the system. When considering the best place to secure your antennas, there's a few factors you should keep in mind. Separation: In order to maintain diversity performance, your antennas should be kept a minimum of 1/4 wavelength apart. Ideally, a full wavelength distance should be maintained for the best performance. If they're too close, you run the risk of multipath interference (causing dropouts). 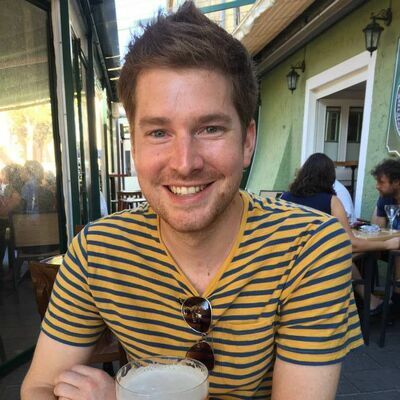 On the other hand, if you place them too far apart, you run the risk of the system identifying them as two separate antennas, with zero diversity benefit. 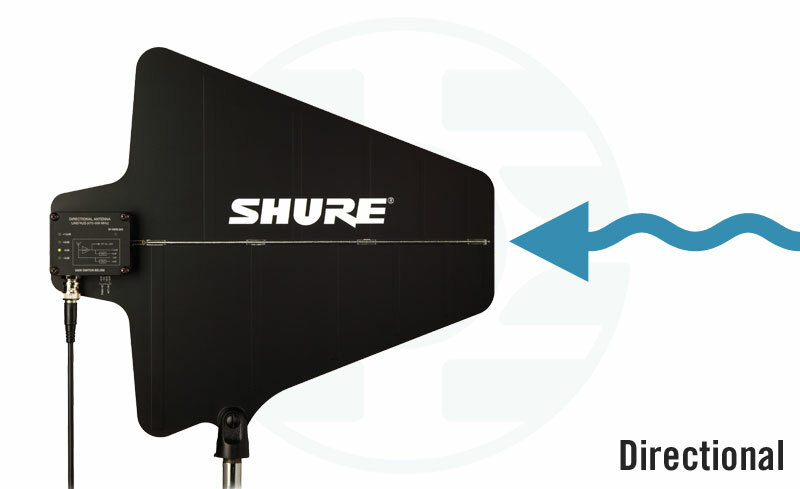 Transmission to antenna distance: To avoid RF overload, ensure you maintain a minimum distance of around 3 metres. Ovoid metal and water: Nothing stops RF in its tracks quite like water or large metal objects. Crowds of people, in particular, can wreak havoc as the human body is up to 60% water. Always retain line-of-sight with your transmitters to clear obstacles such as metal fences or people; remote the antennas if needs be. Avoid mixing in-ear and microphone systems: Combining both transmitting and receiving devices in the same rack can cause interference as the transmitting devices will output more power and could desensitise the receiving device. 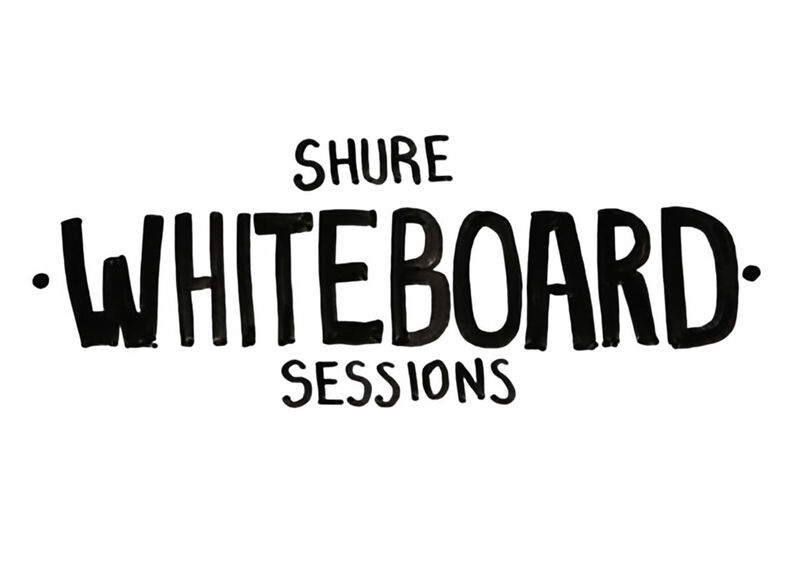 This Shure Whiteboard Session is all about RF antennas and best practice placement. We hope you found our brief overview of antenna selection and placement useful. To learn more, consider attending one of our Wireless Mastered or Wireless Workbench training sessions.